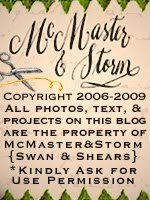 mcmaster and storm: More Treats! Finally! 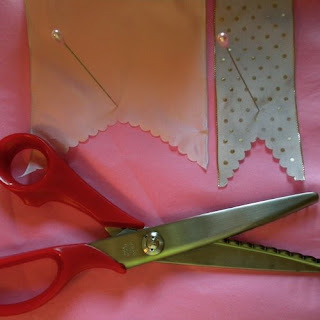 Hard to find scalloped fabric scissors. These are high quality which = not made in China. They have a delightful red handle. We have looked a long time for these. Hand-colored ribbon, other colors available. 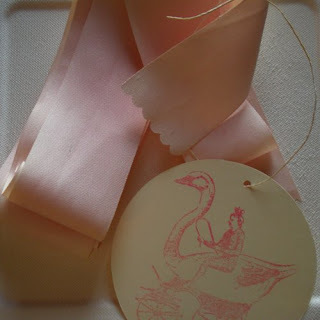 Bundles of 5 yards & tied with a swan carriage tag. 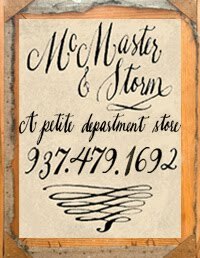 A McMaster & Storm exclusive. I promise I will finish more new products tonight! which = he didn't nap much today!